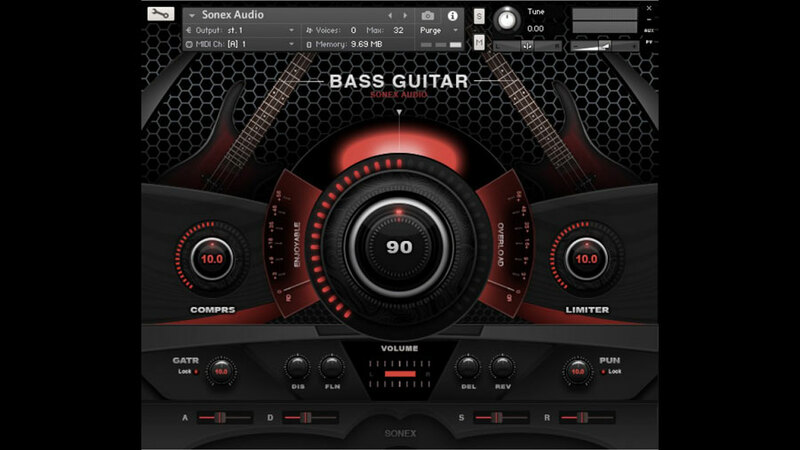 Sonex Audio has launched Bass Legends, a sample-based library for Kontakt featuring a collection of various bass guitars and synth basses. The collection contains 6 instruments, including synth bass, funk, jazz and rock basses, as well as an upright bass. This last one is available for free for anyone who wants to try the library. Bass Legends requires a full retail version of Native Instruments Kontakt 5.6 or later (free Kontakt Player isn’t supported). You can buy the library at only $19.99 USD until April 30th (intro price, regular $99 USD). The Upright Bass instrument patch can be downloaded for free on the product page (in order to locate the download link, scroll to bottom).